A brick fence or automatic gate is the perfect way to add class to any home, while providing complete security for your family. At Custom Brick Fences we understand the importance of an elegant fence or gate design to a home, which is why we ensure our products are aesthetically pleasing, while being durable and made-to-last. 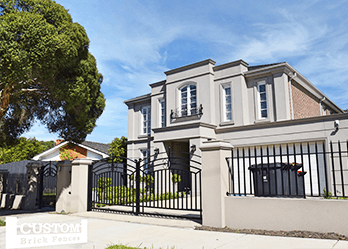 For years we have been supplying and installing fences and gates around Melbourne’s eastern suburbs including Surrey Hills. 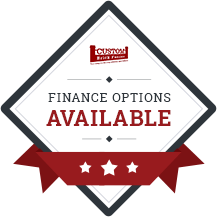 Brick fences and gates are our forte, so you can rely on us to supply what you need for your home. 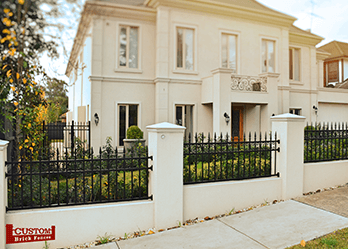 True to our store’s name, we consider ourselves Melbourne’s specialists in brick fences and gates. Surrey Hills customers can always count on Custom Brick Fences to stock a wide range of products to cater for different styles and homes. Are you interested in updating your home with a premium brick fence that won’t break the bank? You’ve come to the right place. If you’d like a fence or gate for security reasons or you want to add a level of sophistication to your home, we can help you choose the ideal brick fence and gate. As Surrey Hills most trusted supplier, you won’t go wrong with Custom Brick Fences. If security and convenience is your primary focus, then an automated or electric gate is a great option for any home. Whether you live in Melbourne’s CBD or outer suburbs like Surrey Hills, a security gate can offer complete privacy and protection. 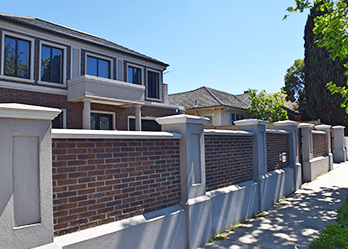 If you need a premium brick fence or automatic gate in Surrey Hills, contact Custom Brick Fences today. In addition to Surrey Hills, we also provide services in Hawthorn, Armadale, Balwyn, Berwick, Blackburn, Brighton, Camberwell and surrounding suburbs.